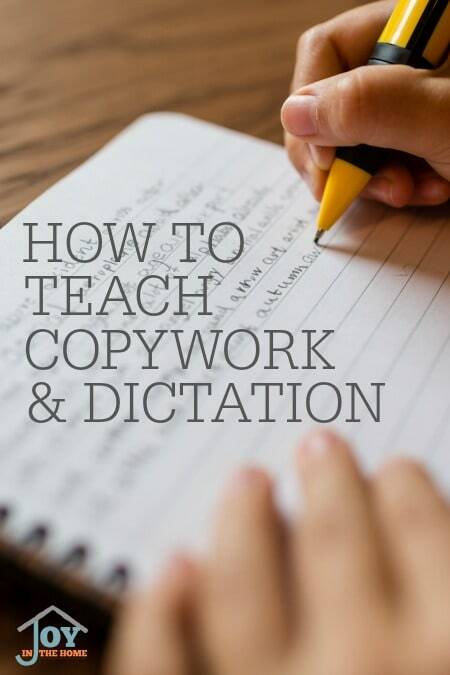 Copywork and Dictation was Charlotte Mason's method for spelling and grammar. Doing it right, with these goals in mind, will give your children a solid foundation without the tedious curriculum that they often dislike. 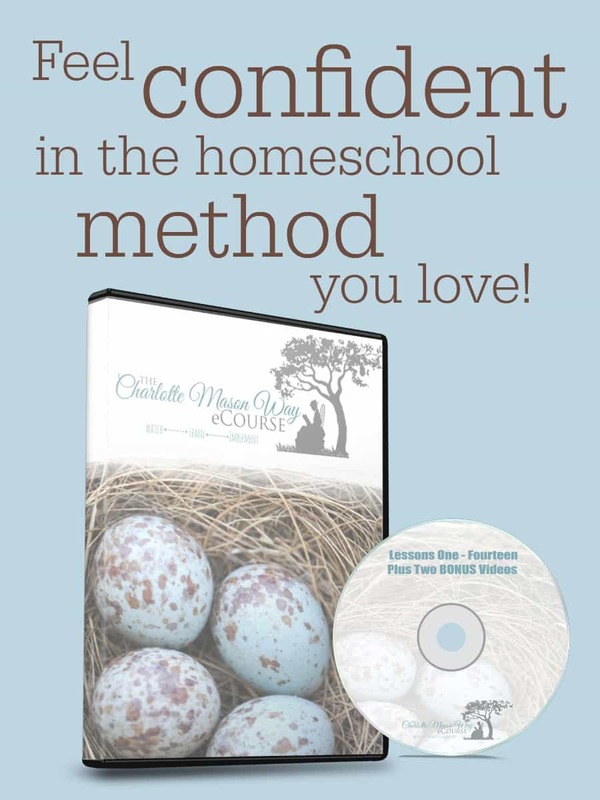 When I started implementing the Charlotte Mason method into our homeschool back in 2000, it was really easy to start with copywork. It made complete sense for how to teach a child to form letters, and introduce them to great ideas. 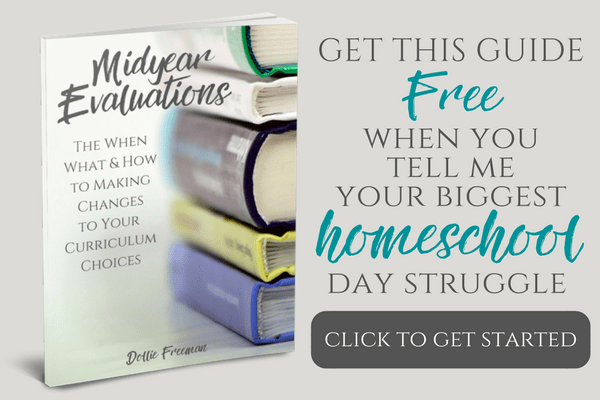 It took me a while to actually trust the concept of dictation, and give it a try in our homeschool. Once we started with this method, we haven't gone back to anything else. It really does work, and makes it very easy on the teacher, as well as the student. It amazed me that using copywork and dictation worked to help my struggling speller to finally get it. It works, and it is easy to do!